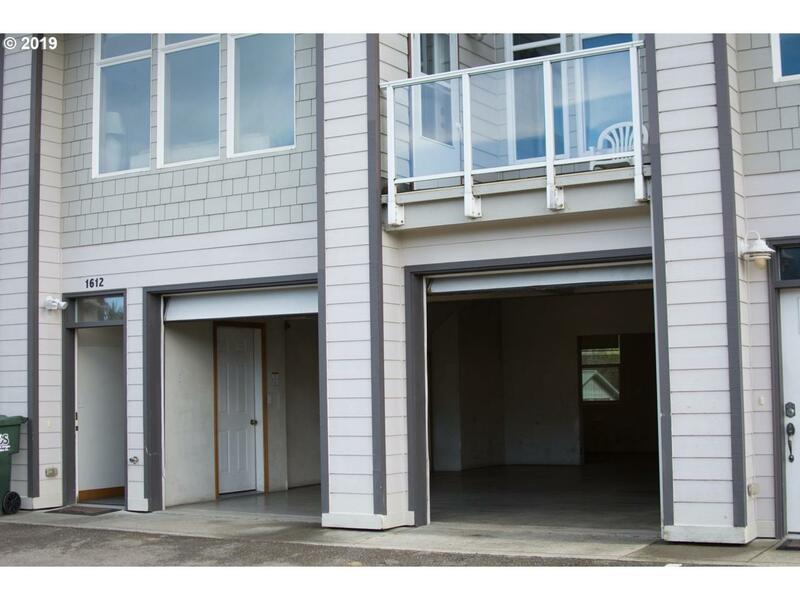 Gorgeous condo with 3 private balconies and beautiful views. 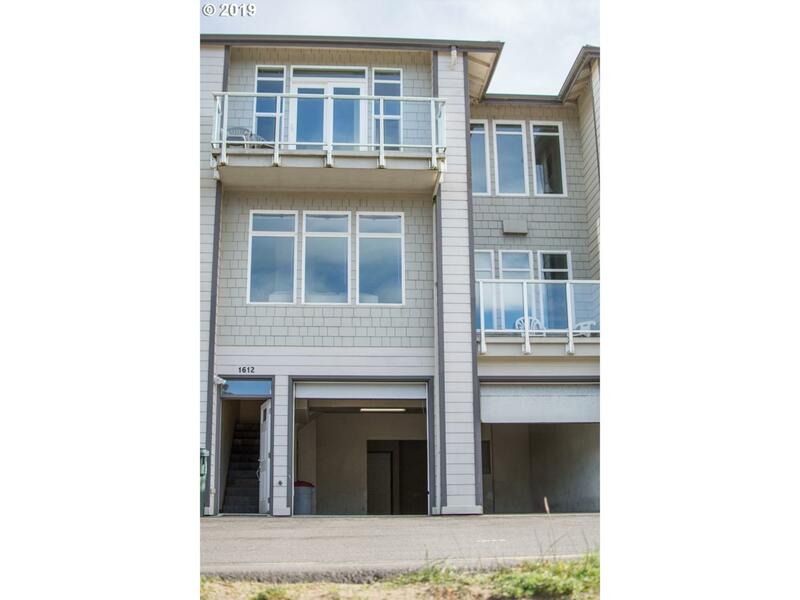 Direct access to dunes, modern stylization, granite counter tops, well insulated walls, sturdy craftsmanship throughout both elevator and vacuum system ready. 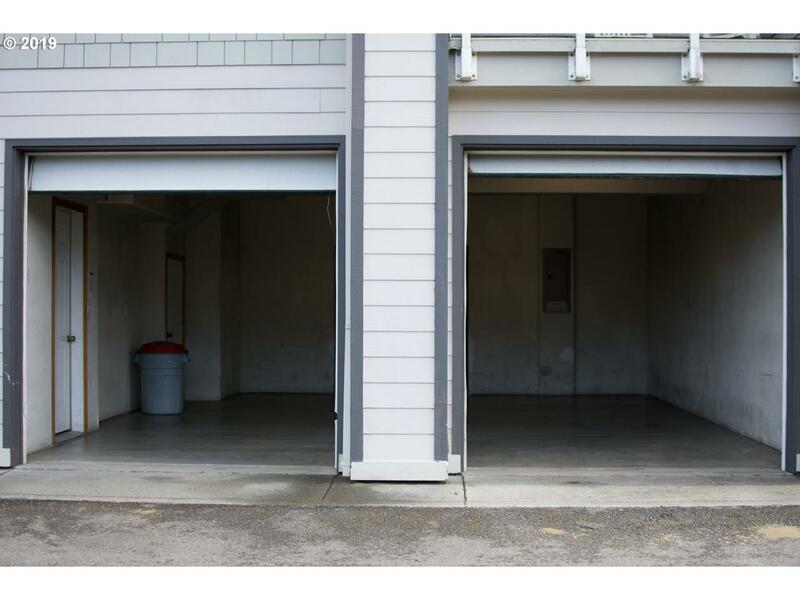 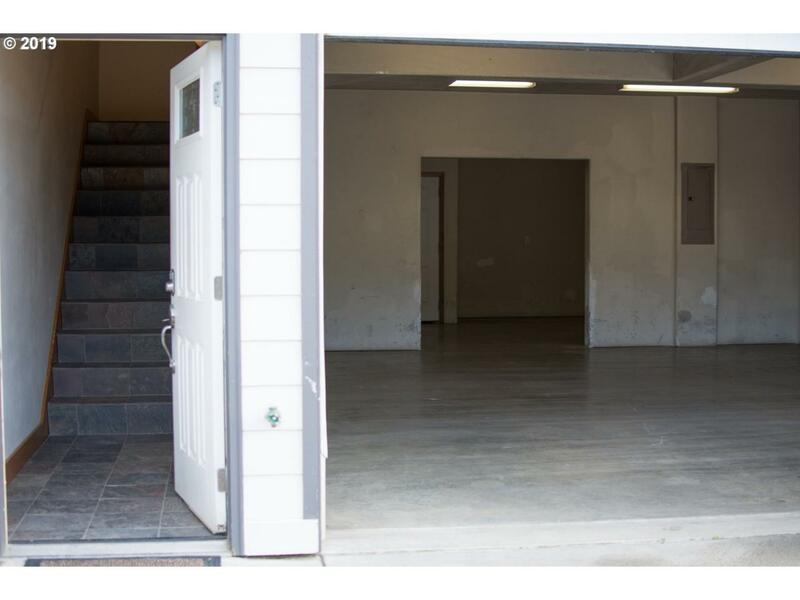 Huge garage (1,000 sq ft) for projects or and/water toys.